dorm rooms unprotected: laptops, smartphones, tablets, and even pricey textbooks that can be sold for profit. 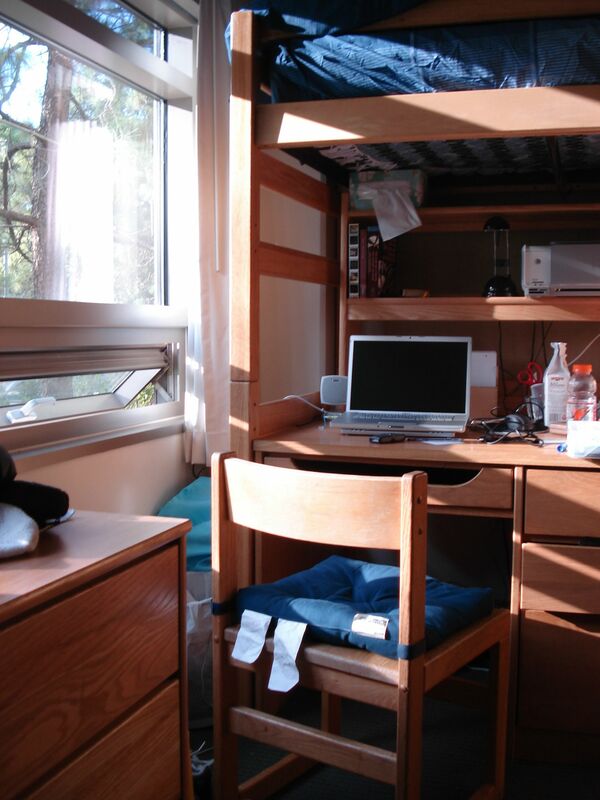 the topic and reported laptops being stolen due to unwanted guests "tailgaiting," the practice of entering the dorm building right after a student has swiped th‏eir card. Although a thorough list of data hasn't been compiled yet, Keenan Cheung, the housing director at USC said no laptop thefts have been reported since the deployment of fingerprint scanners. Fingerprint Depot acknowledges these changes in technology, with each implementation of fingerprinting, whether it's ink or digital making fingerprinting a more valid source for instant identification. Even students are benefiting from this technology.